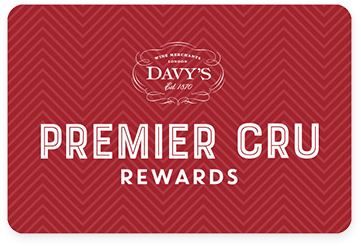 Premier Cru Rewards - Purchase this today and earn 126 points to redeem for free wine and gifts. Aged for 5 years on its lees this Blanc de Noir has intense aromas of red currants and red berries alongside dried fruits and almond notes. Very fresh on the palate with a delicate mousse and biscuit flavours. Great length. French sparkling white wine from Champagne France made with Pinot Noir and Pinot Meunier.